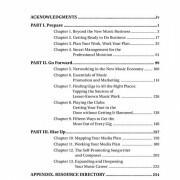 Career and Job Success in the Music Industry is a course designed to help you gain insight into the seismic shifts in the music industry job market and extract universal success tenets that will help you become "future-proof." 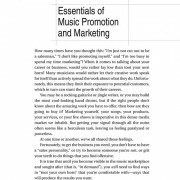 This course is designed for the songwriter interested in production and engineering high-quality demos at home using Pro Tools. 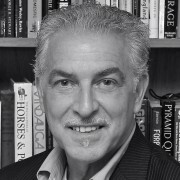 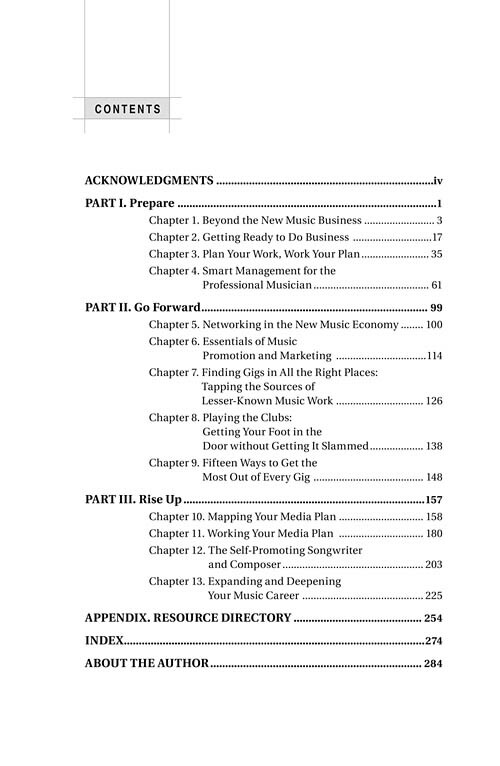 The implications of innovation in the music business extend to management, marketing, licensing, publishing, distribution, touring, finance, and more. 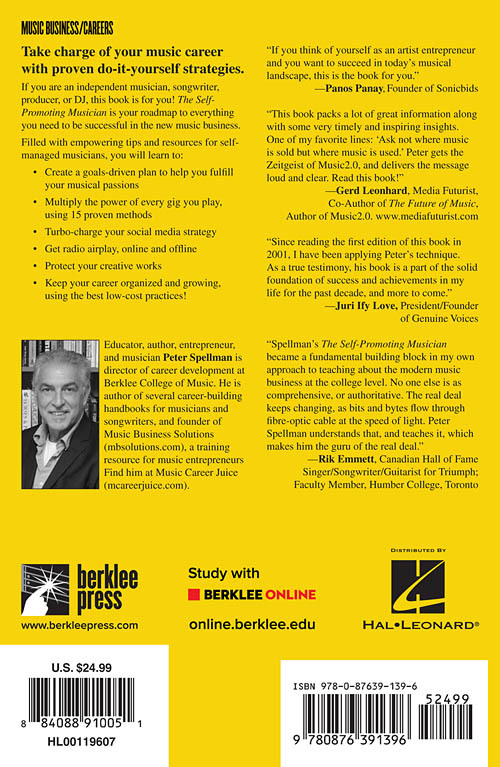 With a Berklee music business certificate, you will gain more than a credential that offers you an edge over the competition; you will be best positioned to forge ahead as a trailblazer in the music business models of the future. 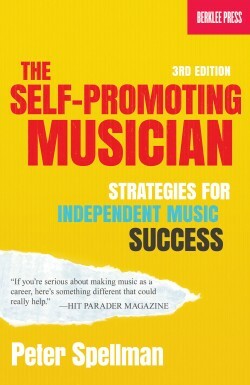 Take charge of your music career with proven do-it-yourself strategies. 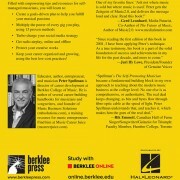 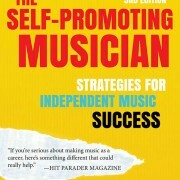 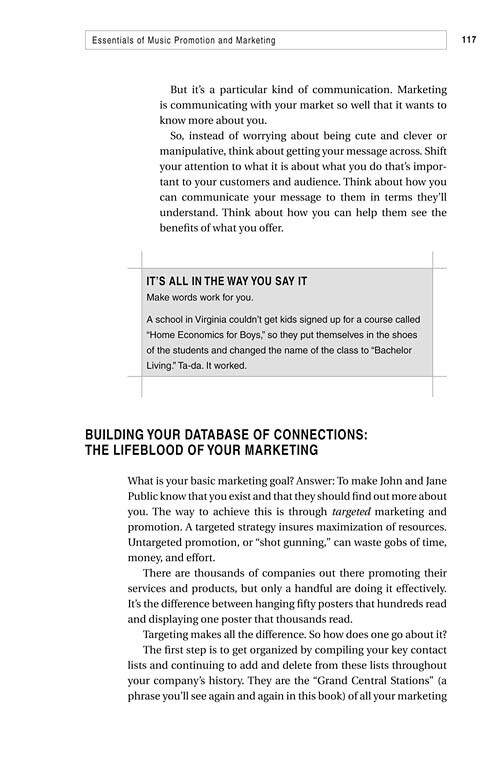 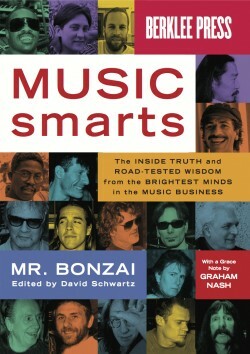 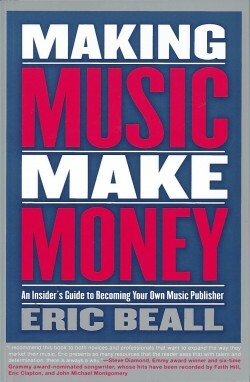 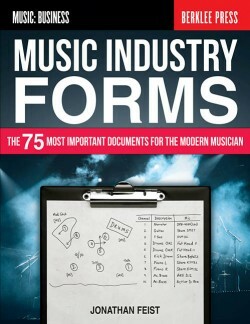 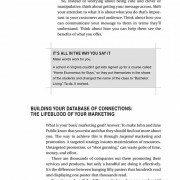 If you are an independent musician, songwriter, producer, or DJ, this book is for you! 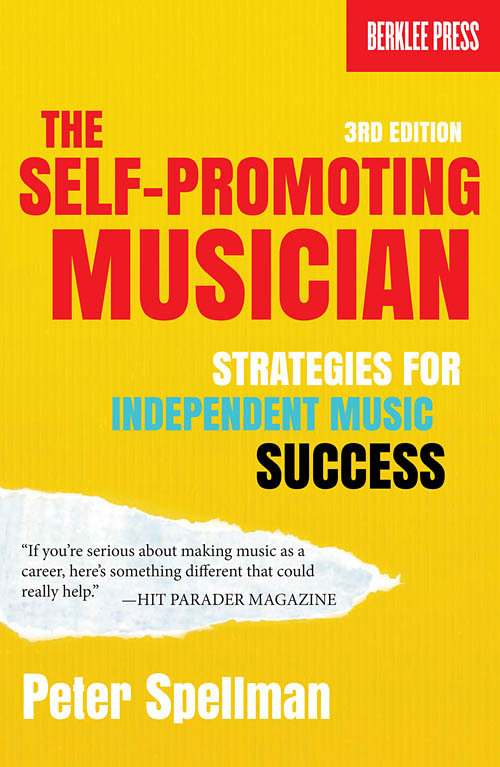 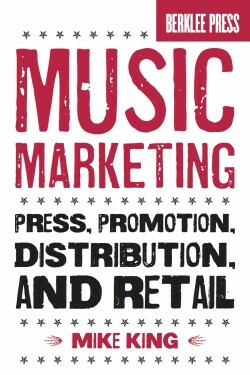 The Self-Promoting Musician is your roadmap to everything you need to be successful in the new music business. 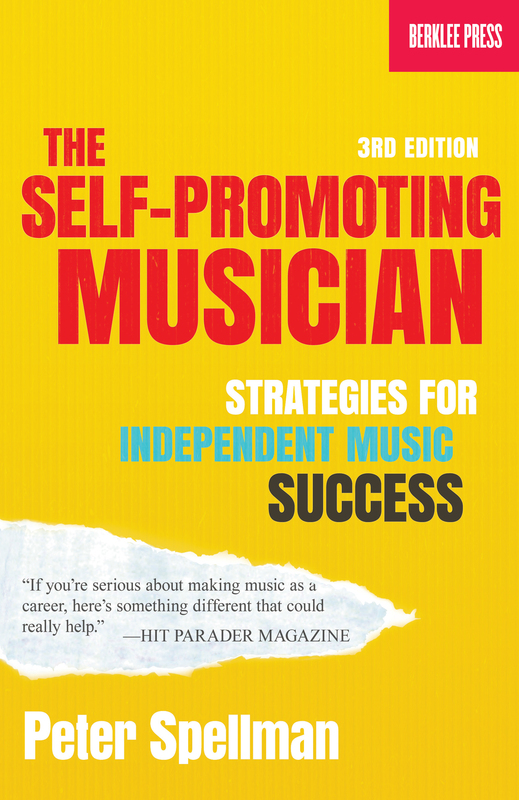 Keep your career organized and growing, using the best low-cost practices! 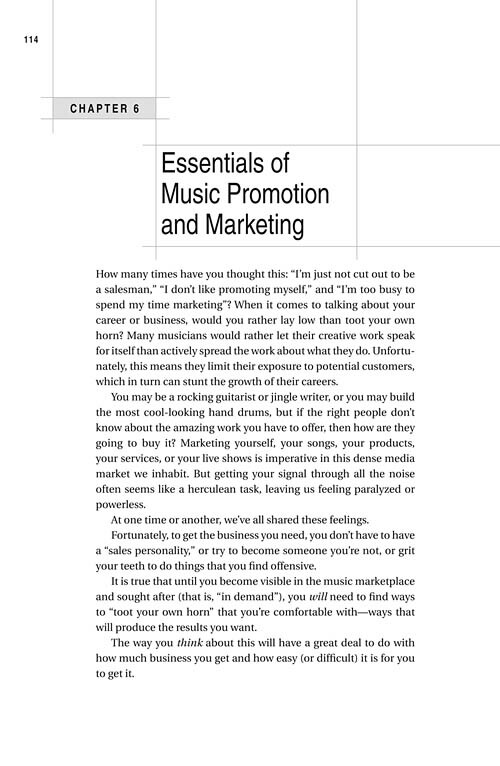 —Rik Emmett, Canadian Hall of Fame Singer/Songwriter/Guitarist for Triumph; Faculty member, Humber College, Toronto.